"You become what you think" – Ralph Waldo Emerson. I think I am a writer, do you agree? The Weekly Photo Challenge for this week (Friday August 3oth) is right in my wheelhouse. I was fortunate enough to be able to enjoy two trips to the sea. One was aboard a Carnival cruise ship with the high school band where my children attended high school. 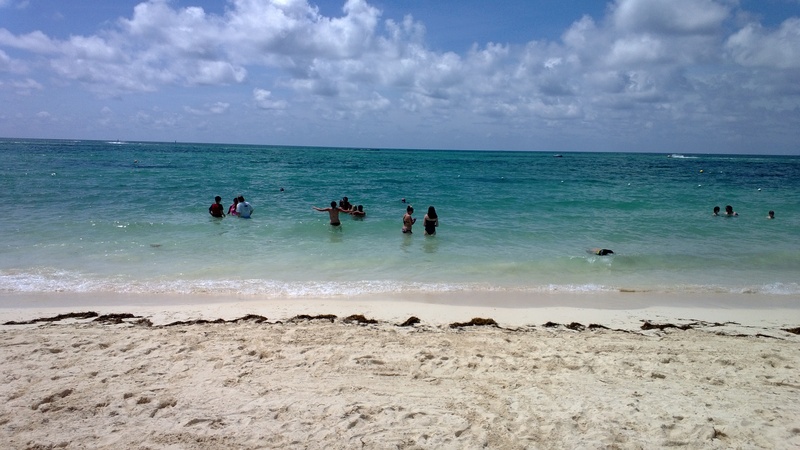 I loved enjoying the blue water of the sea as well as the Caribbean beaches. 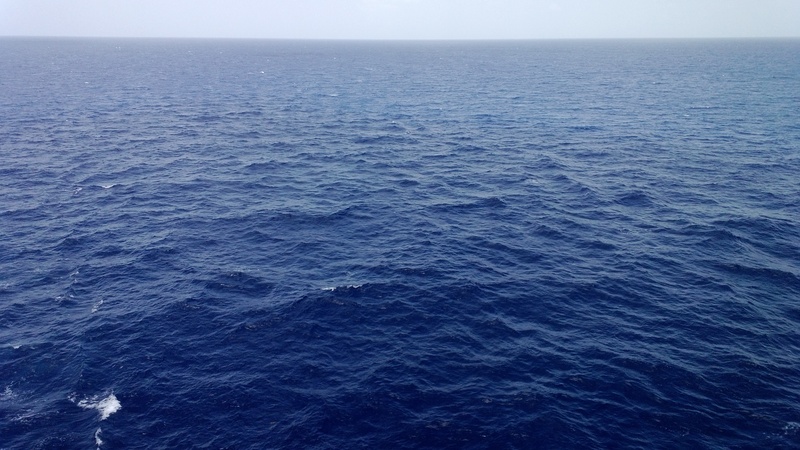 The blue of the Caribbean waters is something everyone should see. 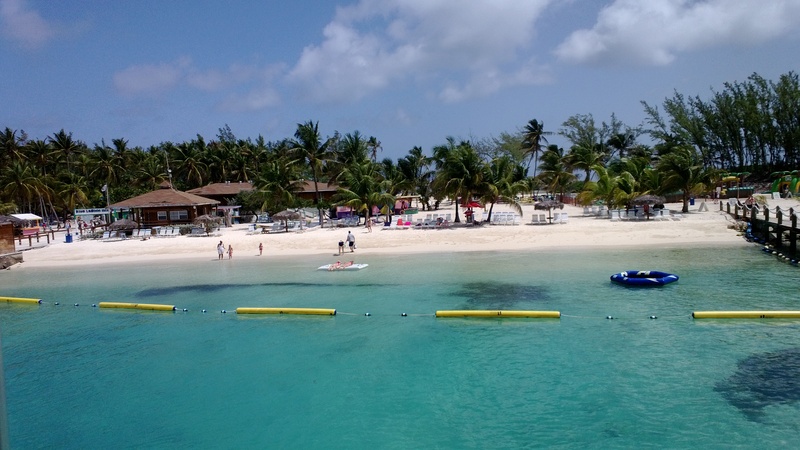 This was from the Blue Lagoon island in Nassau we got to enjoy. Our second opportunity was a family vacation with my wife’s mother and some of her family. We all stayed together at a hotel in Myrtle Beach, South Carolina. There is just not many vacations like being near the sea. Flying On Empty Thoughts | In My Element. 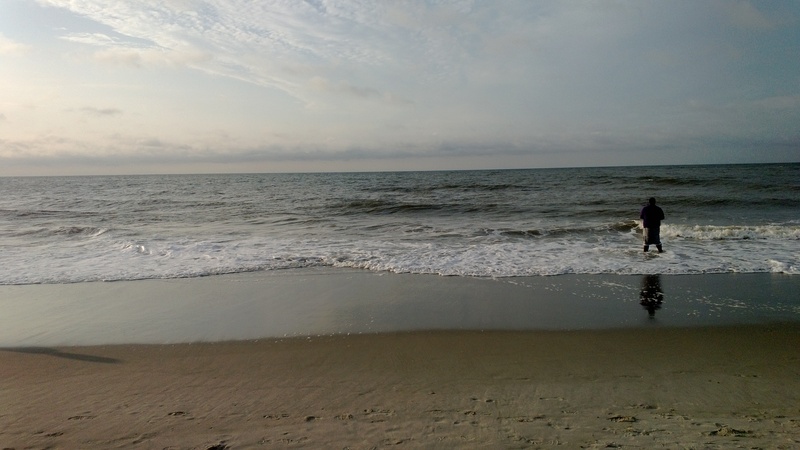 Sea – Ventnor, NJ Weekly Photo Challenge | Linda Long Writes! Weekly Photo Challenge: Sea | Oh, the Places We See . . .
Weekly Photo Challenge: Sea | Flights. Camera. Satisfaction. Weekly Photo Challenge: Sea | Travel. Garden. Eat. Weekly Photo Challenge: Sea | ..::Mundo Retorcido::..
Weekly Photo Challenge : Sea | This is ME, you know. Can you tell from my writing I love God? I hope so because that is what I want you to know most about me. 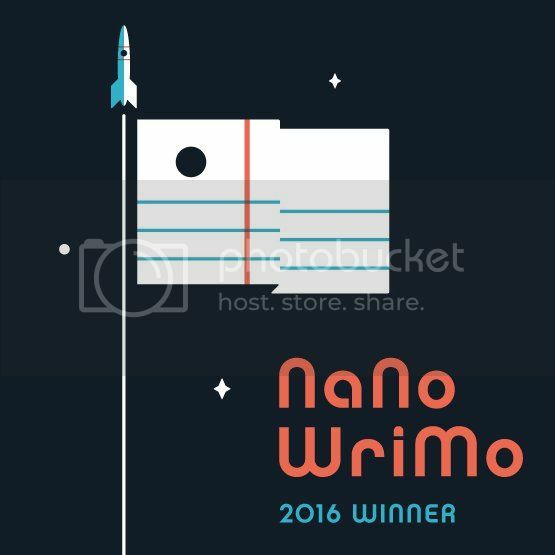 I am also a writer who loves taking on fiction prompts and crafting a story. One day you will read my work in print. Until then enjoy it here! For free! This entry was posted in Blogging, Blogging Challenge, photo, Photo Challenge, Weekly Photo Challenge and tagged beach, caribbean sea, ocean, sea, weekly blog challenge, weekly challenge, weekly photo challenge. Bookmark the permalink. Thanks for the ping back. Living by the sea I often forget how much of a treat they can be for a family. Loving the photos they look real inviting. Nice photos – that’s a whole lot of ping backs – thanks for mine! Thanks for the ping-back – I still haven’t figured out how to do this. Any advice?